During World War I, the British and the French occupied Cilicia, a territory of the Ottoman Empire, and in 1919, the administration of it was transferred to the French. It was later assigned to the French Mandated territory of Syria, but eventually reverted to Turkey. 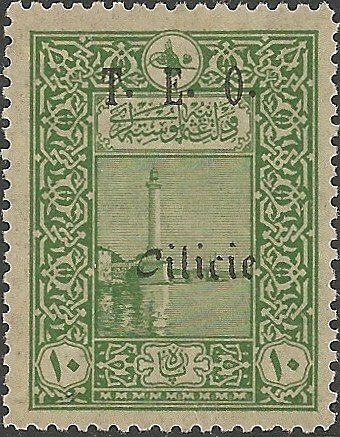 From 1919 to '21, the French issued stamps for Cilicia by overprinting the Turkish stamps that they'd found in the local post offices. 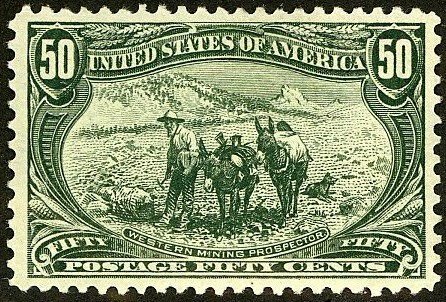 Fortunately for later stamp collectors insane enough to consider themselves philatelic investors, the French kept records of the quantities of many of the new stamps that they produced. 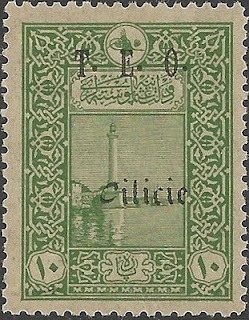 Cilician stamps range from very rare to scarce, even for some of the cheapest ones, with quantities issued ranging from under 100 to 100,000, and with most with quantities issued in the thousands to low ten thousands. I've listed many of these in the StampSelector Scarce Stamp Quantities Issued List, on the French Colonies/Area page. I believe stamps of Cilicia to be undervalued considering their scarcity and multiple market appeal to collectors of French Colonies, Turkey, and possibly Syria. 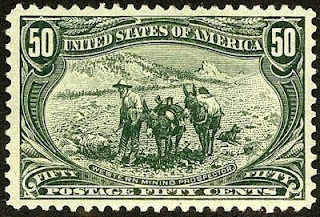 Their main drawback (and a major reason for their undervaluation) is that they're all overprints, and fakes exist. Consequently, I recommend purchase of those stamps of Cilicia which catalog $200 or more, conditional on obtaining expertization, because the expertization cost is not justified for the less expensive stamps. Quantities issued on the stamps which cat. $200+ range from 50 (for the 1920 Airs) to 2,000. I view the future growth of the Turkish economy and stamp market as the most likely catalyst for significant increases in the values of better stamps of Cilicia.